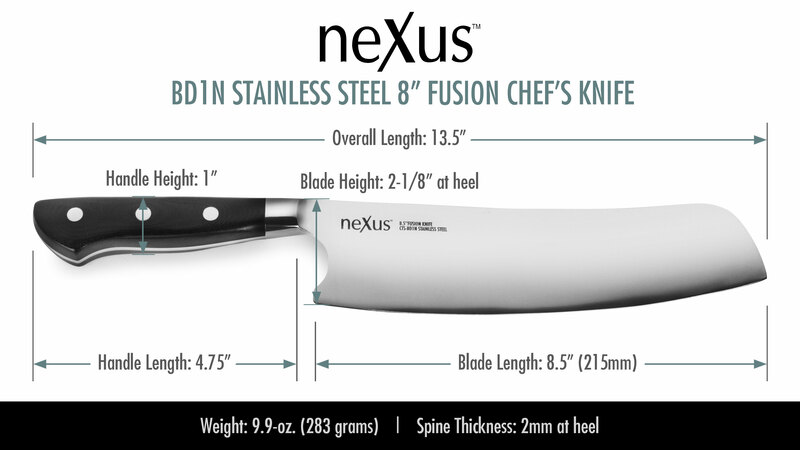 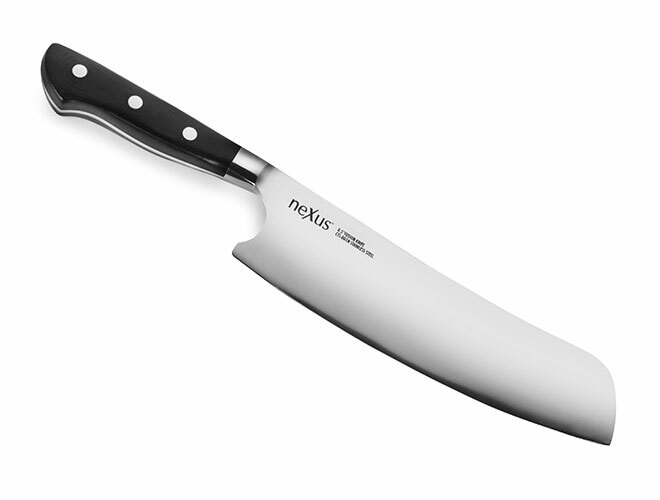 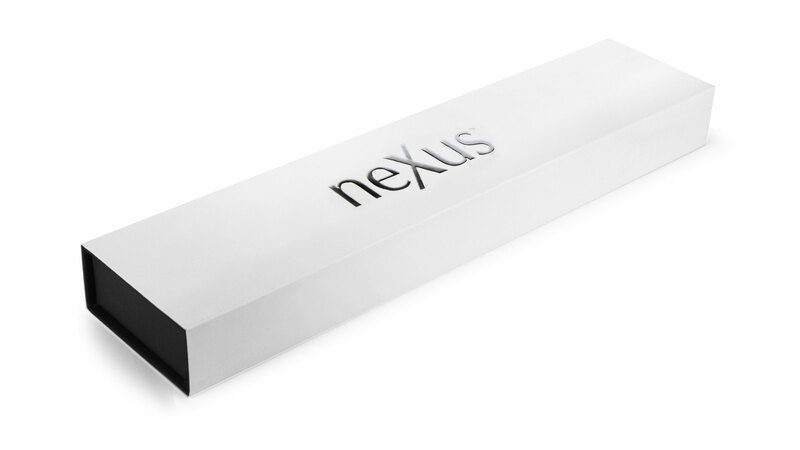 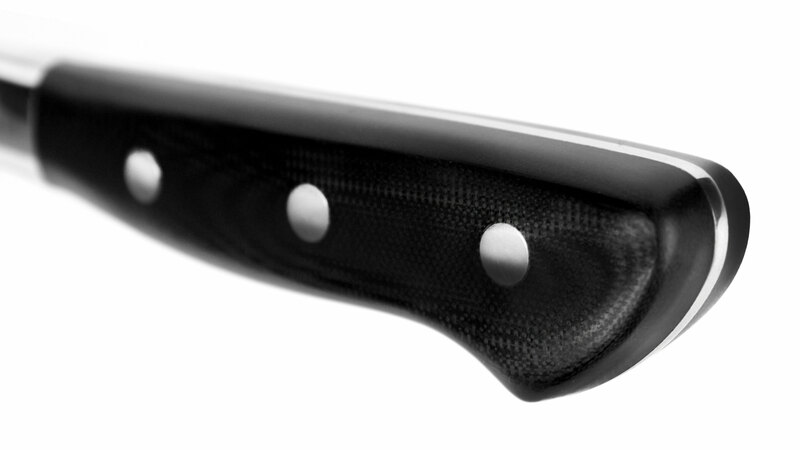 The Nexus BD1N Stainless Steel Fusion Chef's Knife features an extra wide blade, allowing for easy scooping and removal of chopped food. 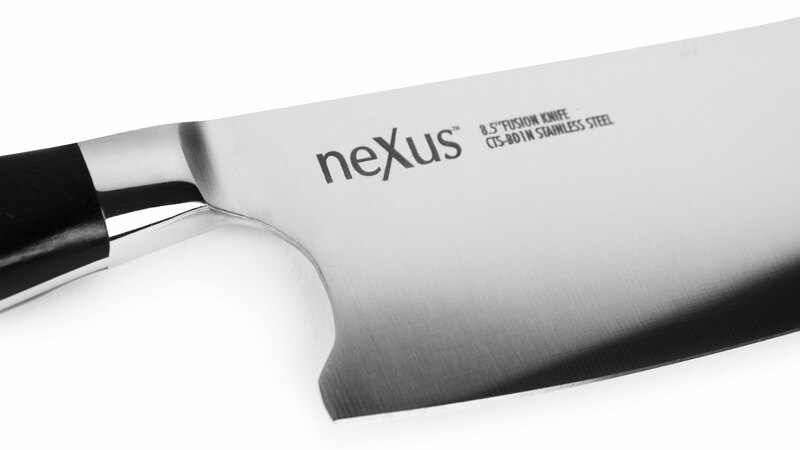 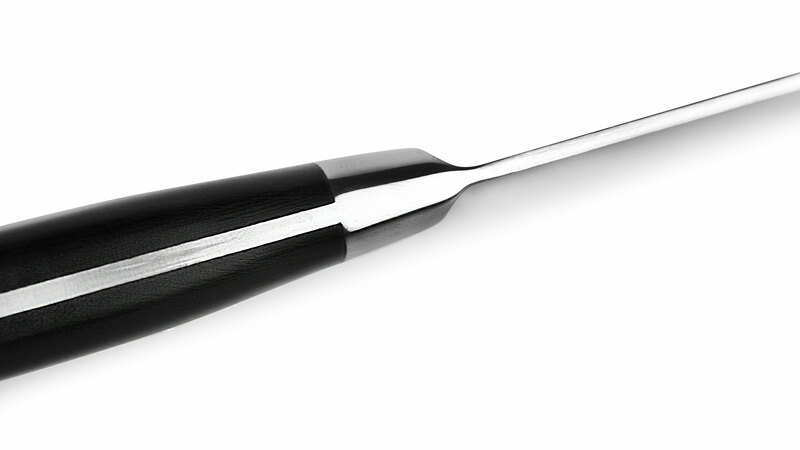 The heft in the spine of the blade makes it perfect for chopping through chicken joints. 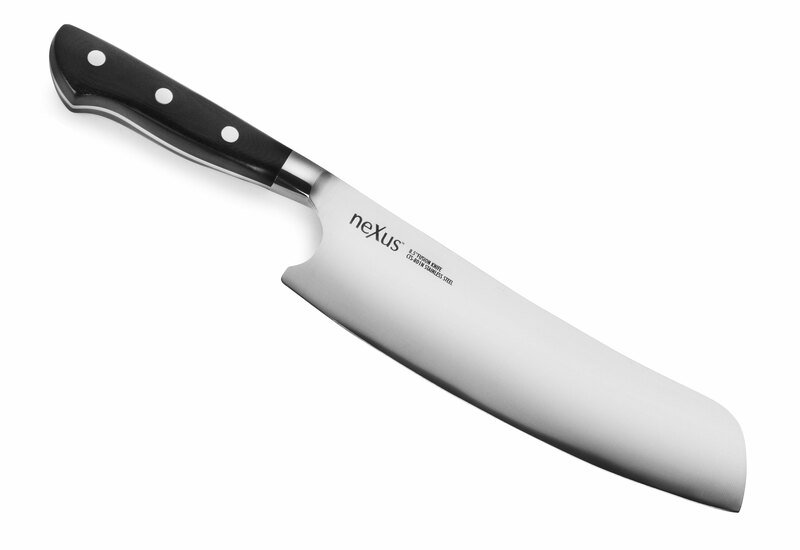 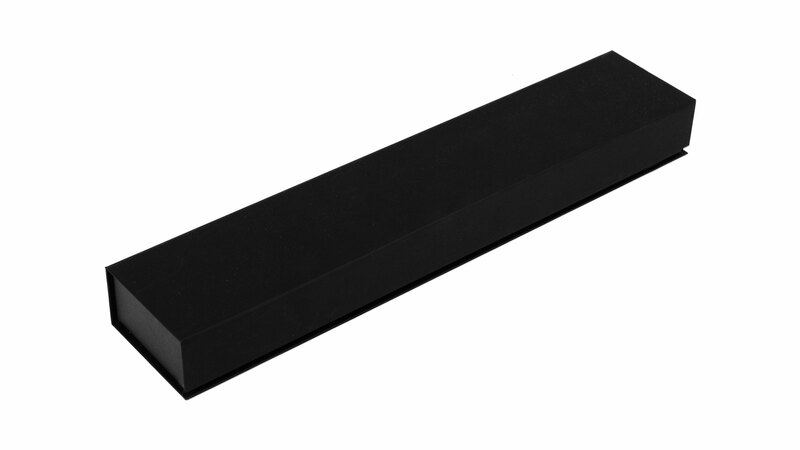 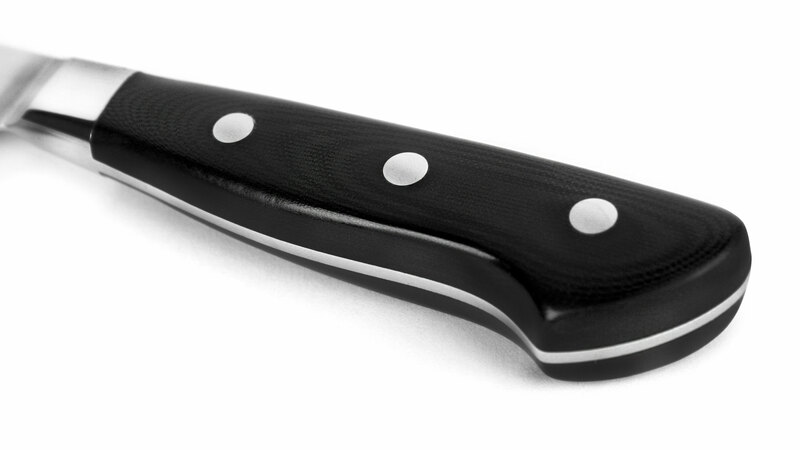 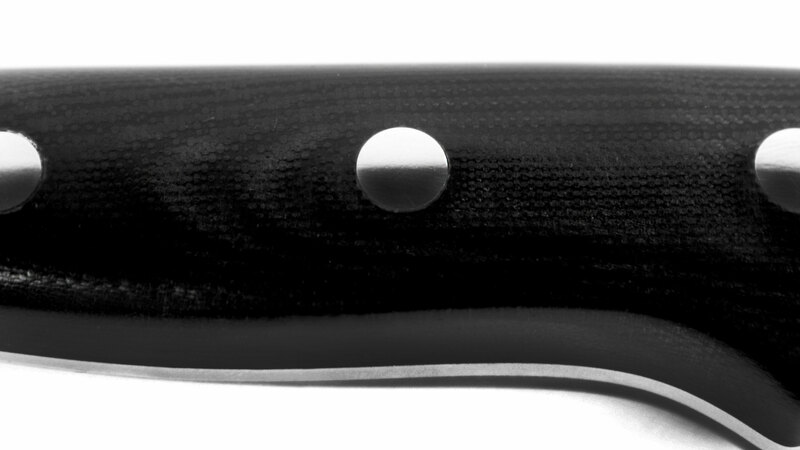 https://www.cutleryandmore.com/nexus-bd1n-stainless-steel/fusion-chefs-knife-p137140 37140 Nexus BD1N Stainless Steel 8.5" Fusion Chef's Knife https://cdn.cutleryandmore.com/products/large/37140.jpg 79.9500 USD InStock /Cutlery/Chef's Knives The Nexus BD1N Stainless Steel Fusion Chef's Knife features an extra wide blade, allowing for easy scooping and removal of chopped food. 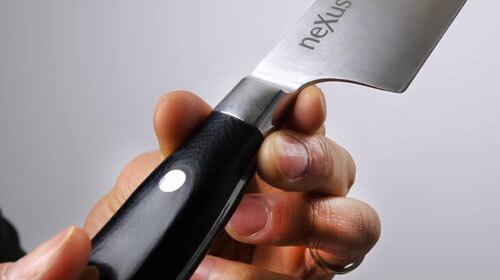 The heft in the spine of the blade makes it perfect for chopping through chicken joints.